In an interview with Uproxx, the Russo Brothers, the duo that helmed Captain America: Civil War confirmed that there will be some slight changes with the third Avengers movie originally titled Avengers: Infinity War Part 1 and Avengers: Infinity War Part 2. The intention is we will change it, we just haven’t come up with the titles yet. But, yes, we will change it. And, yes, that is a scoop: we will retitle them. No word yet on what the new title would be but fans can be assured that the third film that is expected to cap off Phase 3 of the Marvel Cinematic Universe will have a more grounded foundation. For now though, the US braces itself for the release of the third Captain America film, “Captain America: Civil War”. 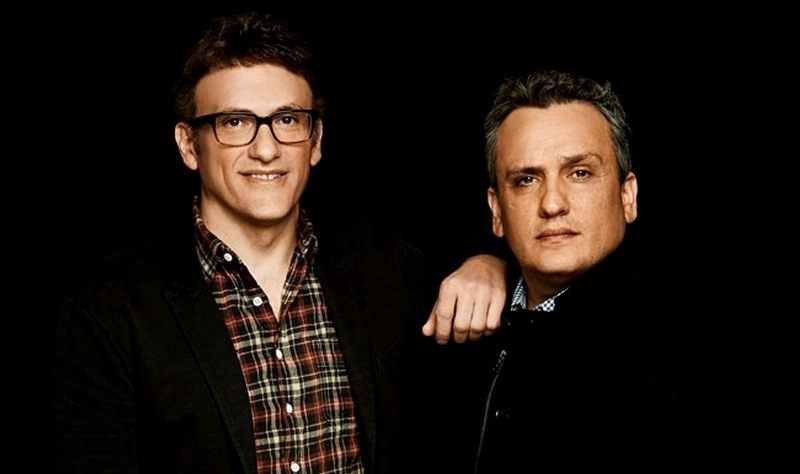 Anthony and Joe Russo have also directed Captain America: The Winter Soldier in 2014. Follow me on Twitter and Instagram at @thefanboyseo.